Successfully launching an ICO is one milestone but making sure that it reaches its funding goals is another milestone to achieve. Plenty of Dapp teams get so caught up in the logistics of the project that they eventually fail to use the team leading up to the successful ICO launch to create buzz around it. Thus, when the token sale finally occurs, only a limited people know about it which results in poor token sales. 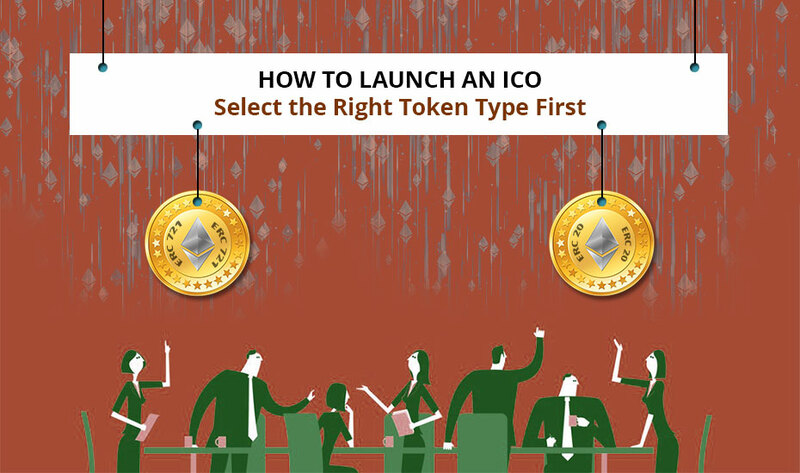 As such there is no formula for an effective ICO launch; there are a few success factors that are prominent in all ICOs (Initial Coin Offerings) that sell out fast. So, if you want to understand how to launch an Initial Coin Offering, this information would be of great help. PR campaigns help you place articles that talk about your ICO/project on top blockchain websites. Featuring on these publications allow you to break into your targeted audience easily and enable you to target investors too. Indeed, running PR campaigns is the best way to get your ICO exposure before audiences you don’t have direct access to. Running a PR campaign is little expensive though, but with a mix of coverage on a bunch of popular blockchain applications, you will develop a massive brand awareness about your ICO and generate interest prompting people to join you on your Telegram. In order to start with the PR campaign, either you can engage a freelance person or a blockchain oriented PR agency. 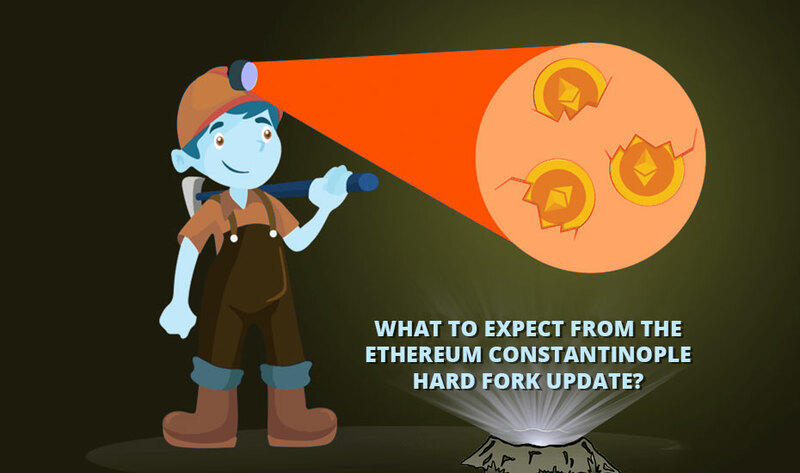 Since the investment is massive, make sure to have a secure contract in place. After you have listed your token on the different listing platforms, you will see some people posting questions or comments about your ICO. These discussions about your token offering could happen on the Internet and by anyone from a YouTube blockchain blogger to an ICO platform reviewer. Similarly, not all of the review/feedback content is positive, however, this content ranks well when your potential investors look for keywords such as “Your ICO name + review” which means if a negative review goes without your response, your potential investors are less likely to participate in your token sales. Some dapp founders fail to verify their profiles on the different ICO listing platforms. Such things create doubts in the heads of the investors. To fix this issue, you need to stay on top of what’s published about your ICO. Setting up a bunch of Google alerts will be of great help. With Google alerts, you will receive notifications each time your ICO gets a mention on the Internet. Search Engine Optimization helps you get more exposure in front of the audience who are seeking a blockchain solution you are building. In addition to attracting investors, SEO helps you get more coverage as well. If you optimize your ICO website for the keyword ‘blockchain KYC’ so people who wish to understand it will be able to find your solution with the help of Google searches. Getting your ICO audited from independent auditing companies or experts make it more reliable to your potential investors since they consider it as a seal of being a non-scam. ICO audits don’t just infuse trust and confidence in the investors but also find potential issues with your ICO. When we perform ICO audits, we consider these parameters including legal structure examination, whitepaper readability, review of your token economy, commercial due diligence, financial model and forecasts, business plan review, team member identification, Governance and oversight during the ICO development process. Behind a successful ICO launch, there lies a powerful ICO launching platform. The platform brings together the different people it takes to make an ICO a great success. With the right ICO launch platform, you get an access to an excellent technical, legal and marketing support you need to generate the funding. 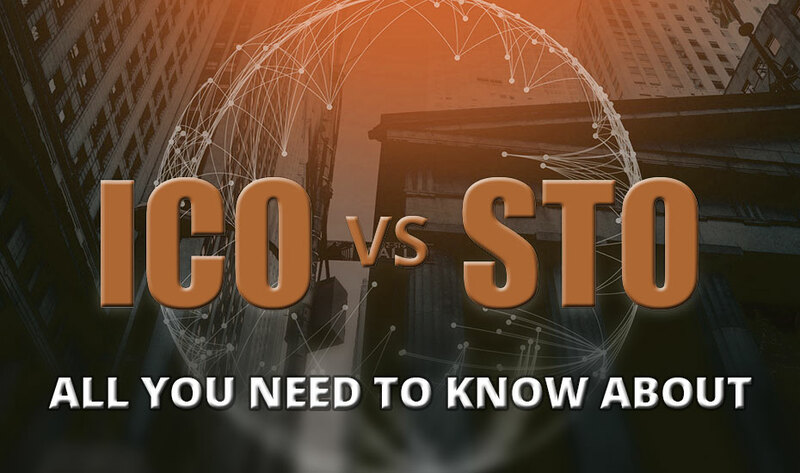 Also, you will have the technical features you need for the ICO sale such as: the creation and issuance of tokens to help with listing on the cryptocurrency exchange platforms and assisting with token liquidity. At Antier, we have helped a plenty of blockchain companies with their go-to-market strategy for their ICO development. With the right marketing efforts, these combinations always help in connecting with investors and generate the required funding for your business. If you need help with how to create an ICO that direct hit target investors, speak to our talented team of blockchain developers.